Want to look at tweets posted during the 2008 summer Olympics? Or tweets you sent on your vacation a few years ago? Soon you’ll be able to. 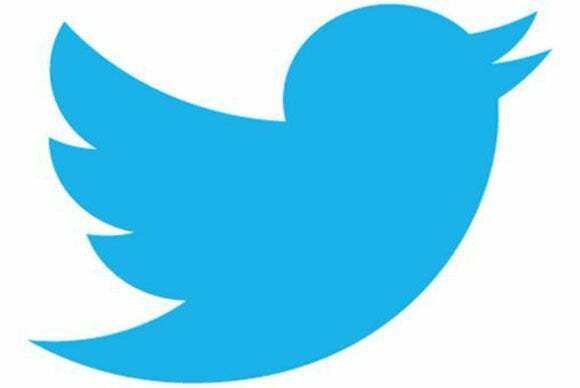 Twitter is enabling users to search through its entire index of roughly half a trillion public tweets. The archive is massive, but searching through it hasn’t always produced the most complete results. The search function emphasizes tweets that are popular, like those that get lots of retweets. But beyond a certain point, the results taper off. Now, every public tweet since Twitter’s launch in 2006 is fair game. The change is being rolled out over the next few days to the Twitter website as well as to its iOS and Android apps. It doesn’t change how search works on Twitter. You still search from the regular search bar or the advanced search page. Clicking on the “all” tab reveals results from the full index of tweets, and over time more tweets will also appear in the “top” results tab, Twitter said in announcing the enhancement Tuesday. It’s the biggest improvement Twitter has made to search this year, coming amidst a larger effort to improve its search function. Twitter first offered search in 2011, and since then has been expanding the number of tweets it can surface, along with features like auto-complete and suggested results. In 2012, the search feature was surfacing tweets posted up to seven days ago, with around 2 billion tweets indexed. Under the hood, several elements had to come together for the new search to work. Twitter now uses a separate pipeline that processes tweets in batches rather than individually. This keeps search efficient, while still relying on code in Twitter’s real-time index that processes tweets individually. If the new search catches on, it could help Twitter keep its users engaged, whether they’re logged in or not. Sluggish user growth is one of Twitter’s biggest challenges as it tries to attract a wider number of advertisers and compete against Facebook and Google.